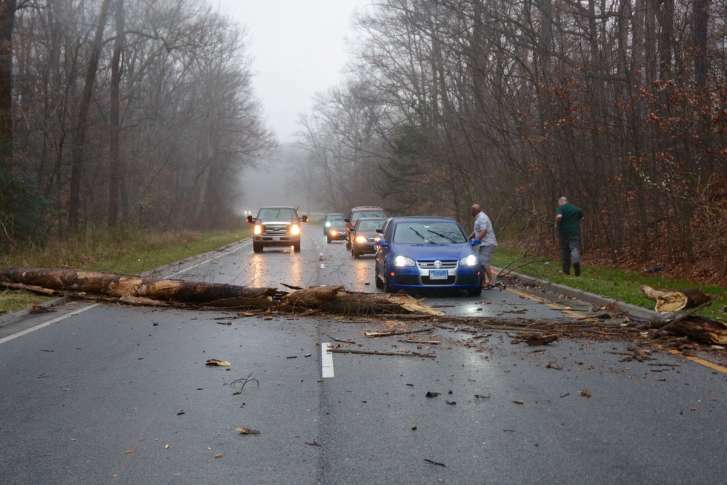 A fast-moving storm swept through the D.C. area Wednesday afternoon, leaving downed trees and power outages in its path. 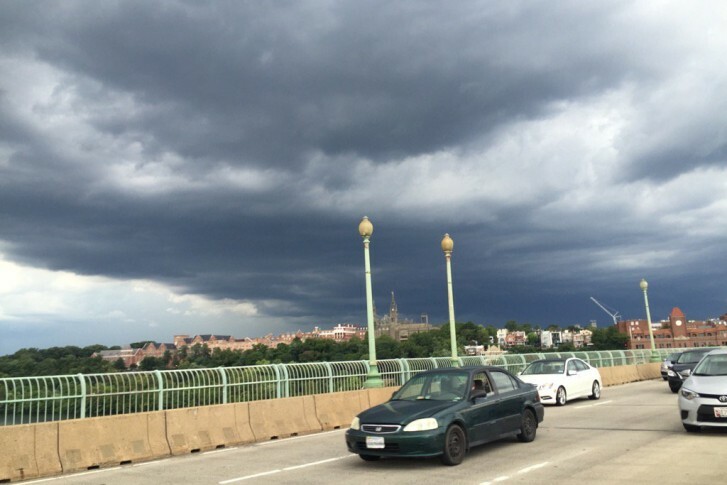 WASHINGTON — After the sun, the rain: Rumbling storms bring lightning, dark clouds and rain to the D.C. area on Monday, Aug. 15. 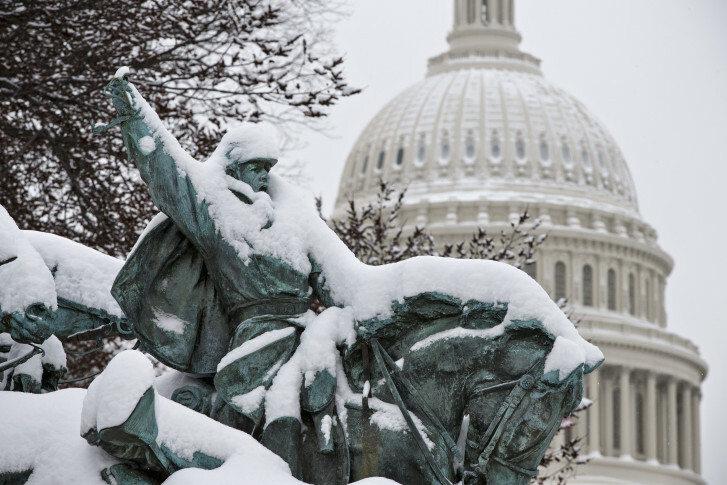 Visit WTOP’s weather page for the latest forecast.